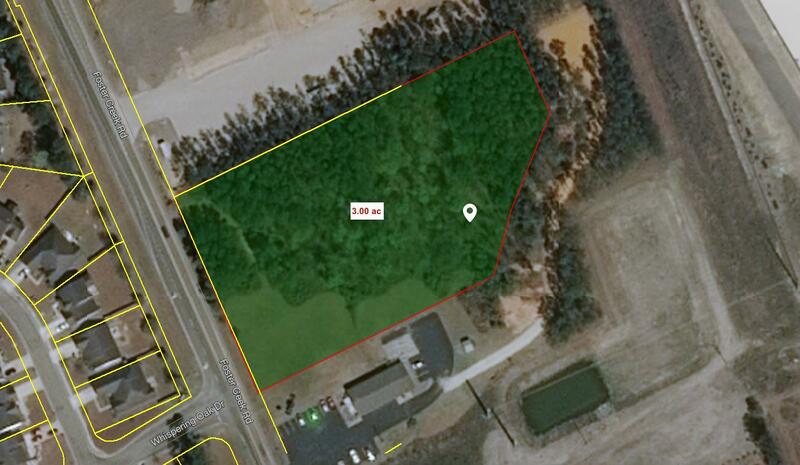 This is a proposed subdivision of 3.00 acres from an existing tract with approx. 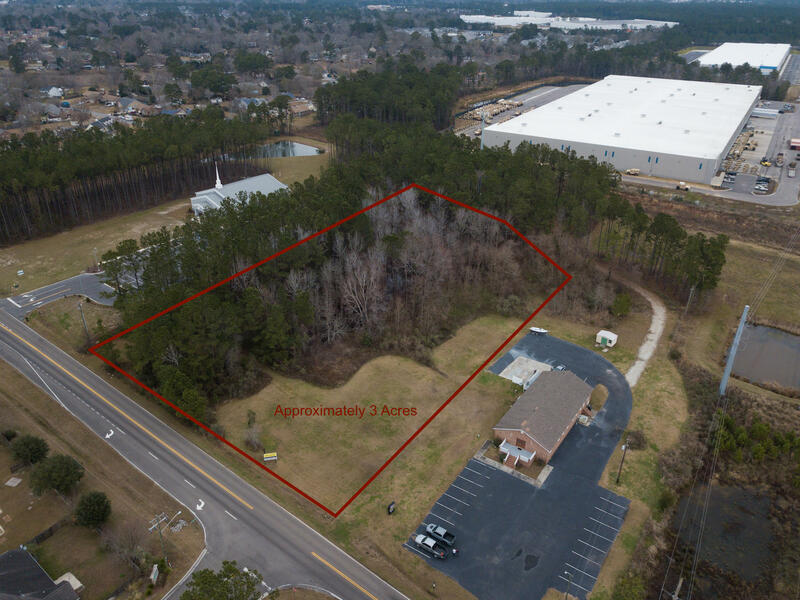 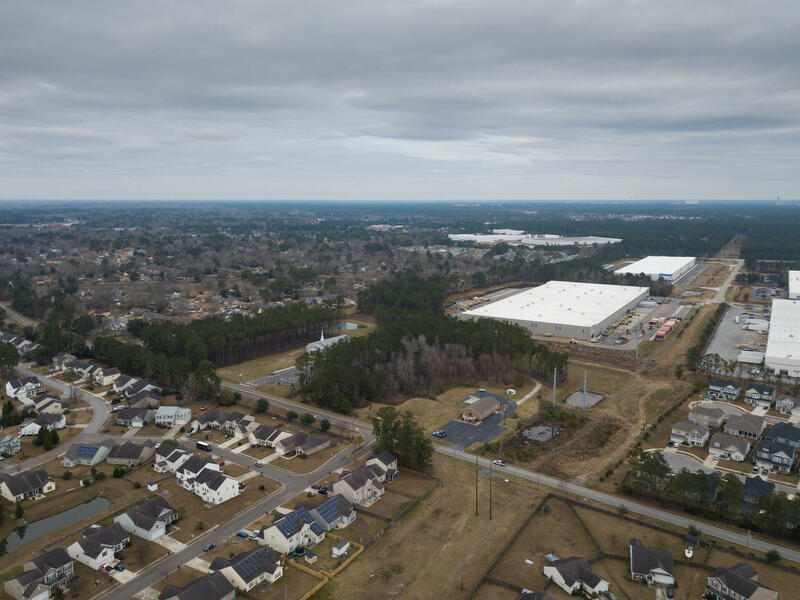 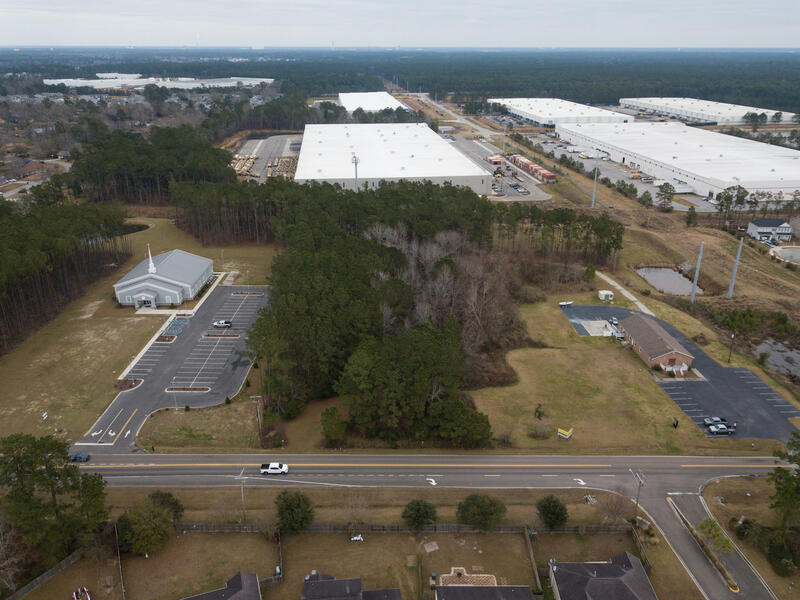 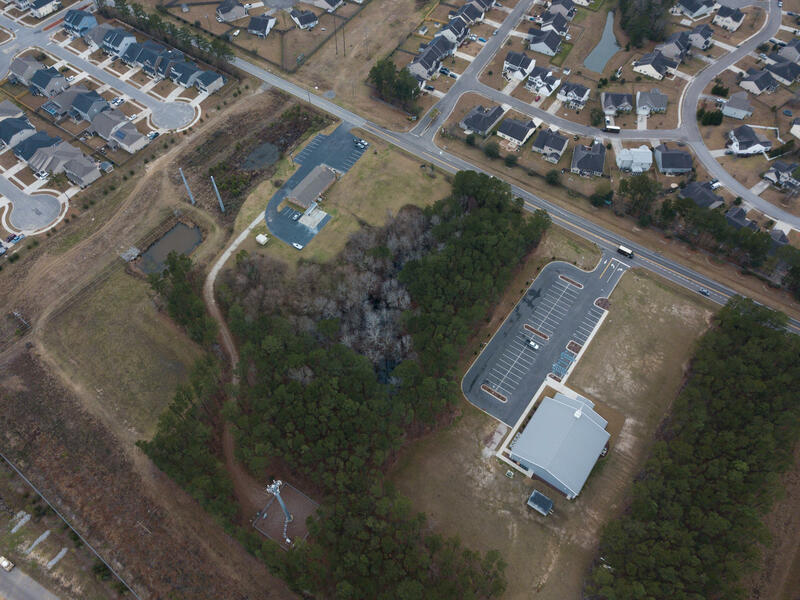 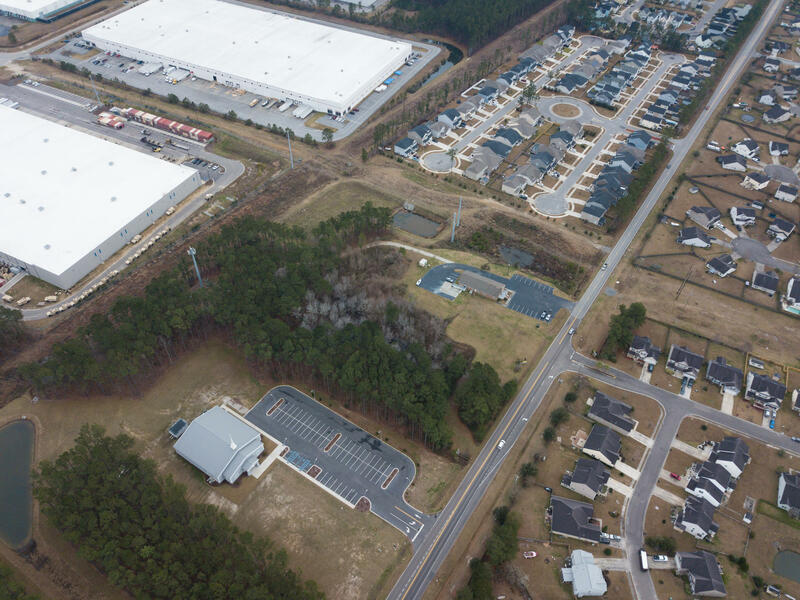 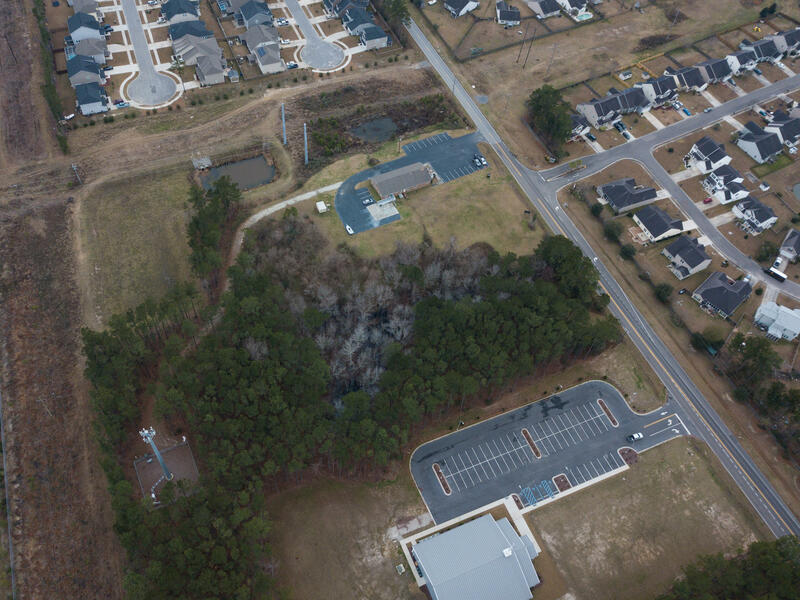 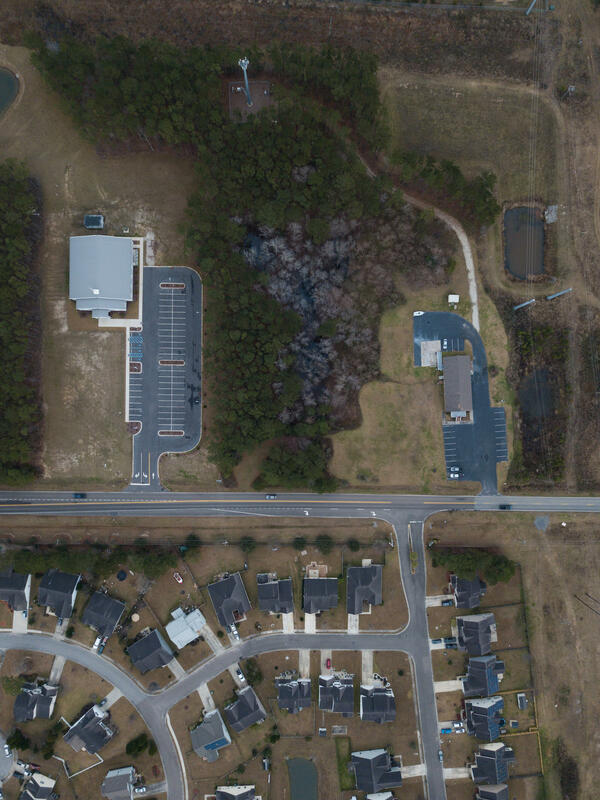 270ft of frontage on Foster Creek Rd in Hanahan. 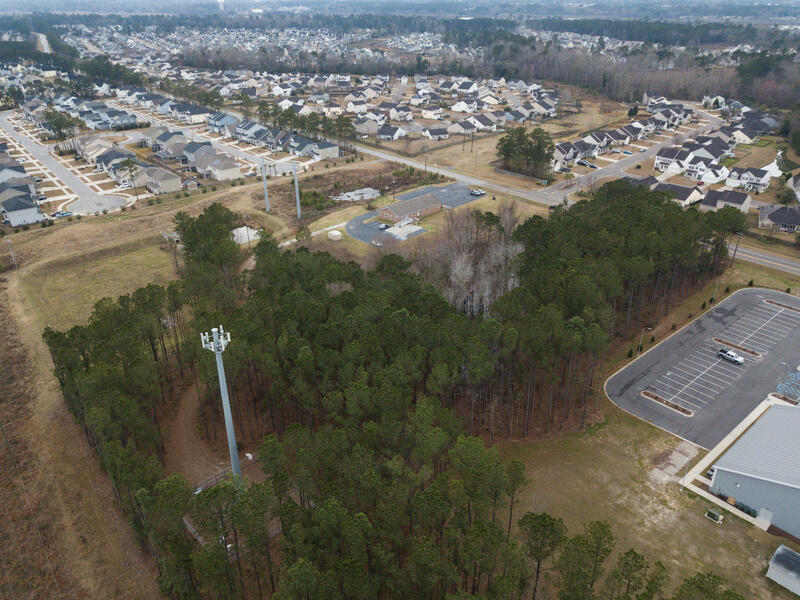 Current zoning is classified as PUD. 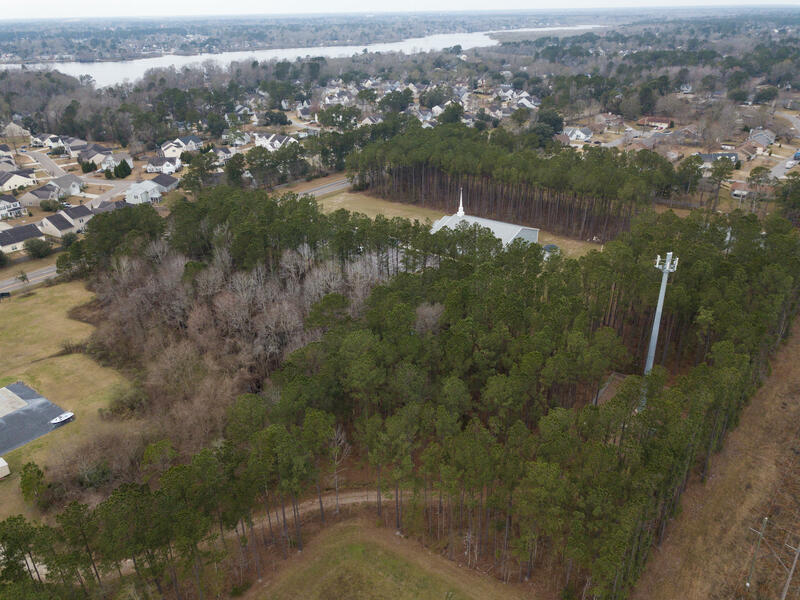 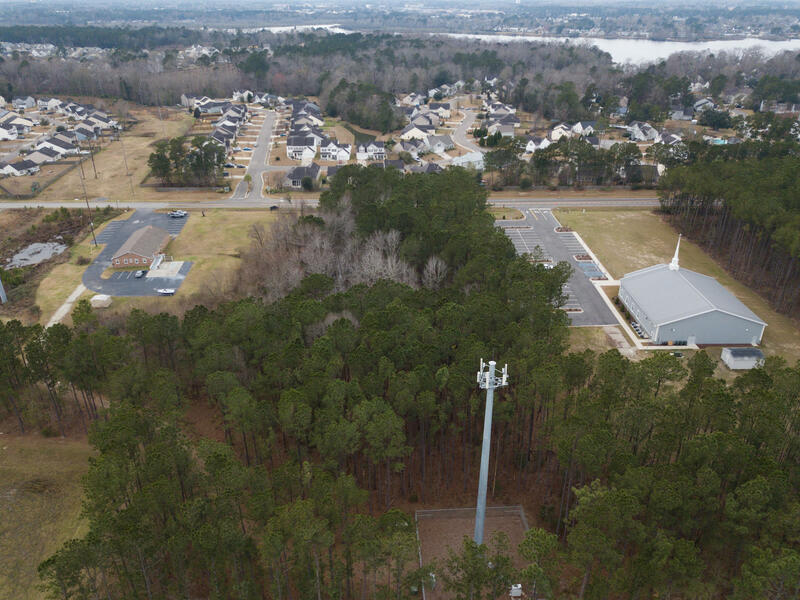 Per the city of Hanahan this allows for a wide variety of possible uses including small commercial retail center or single/multi-family residential. 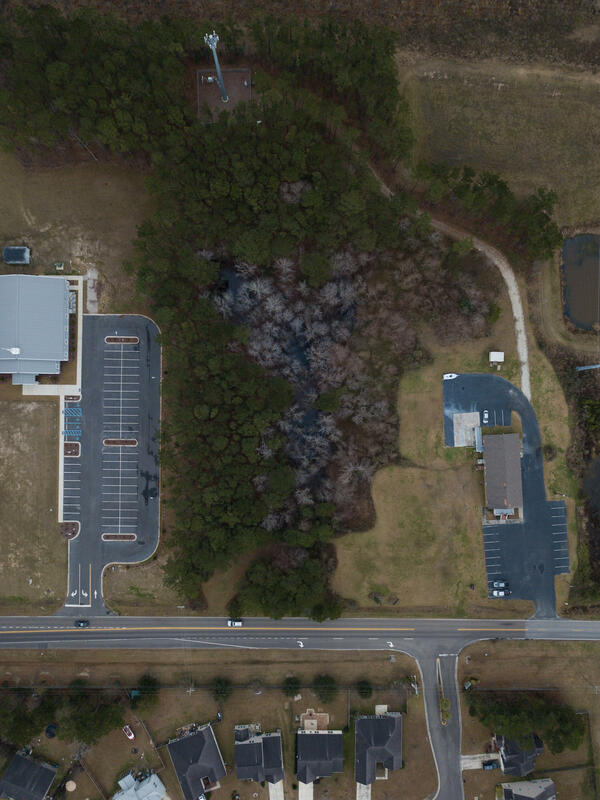 Wetland delineation is forthcoming.